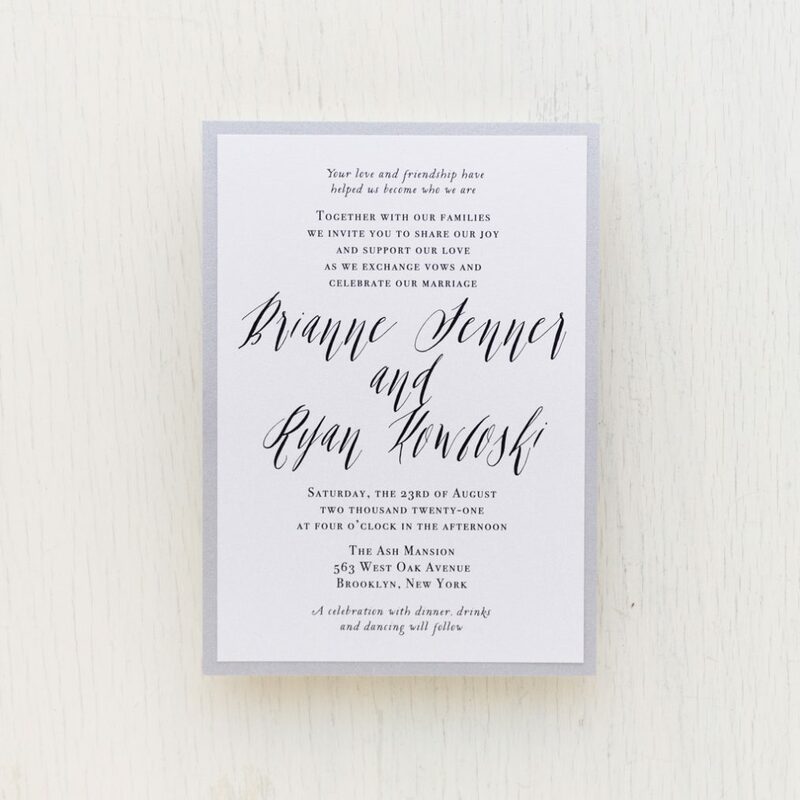 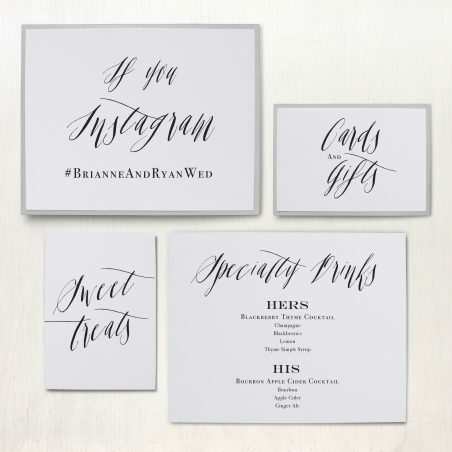 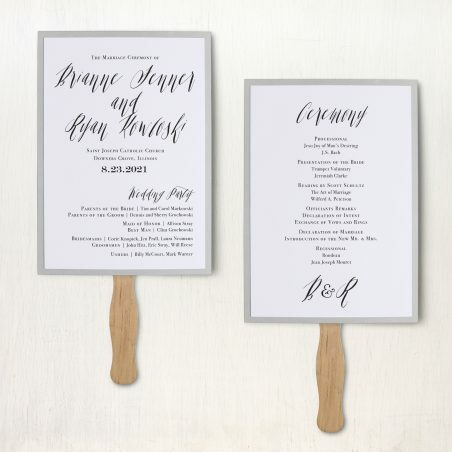 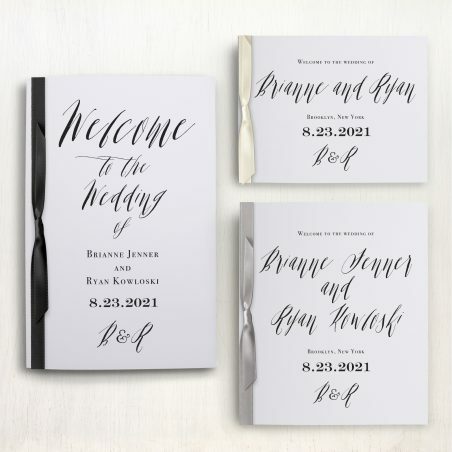 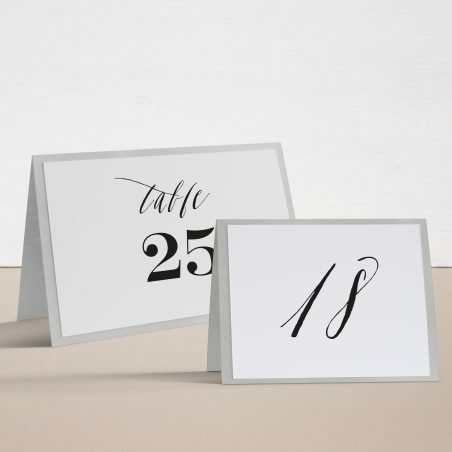 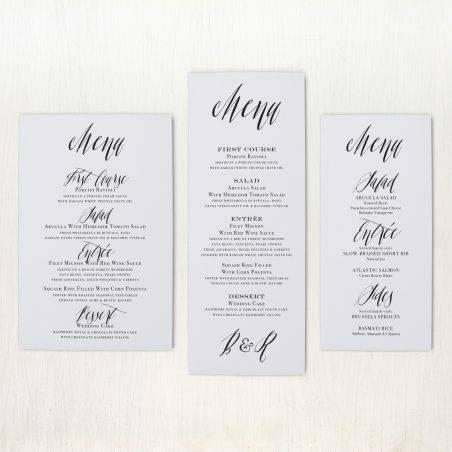 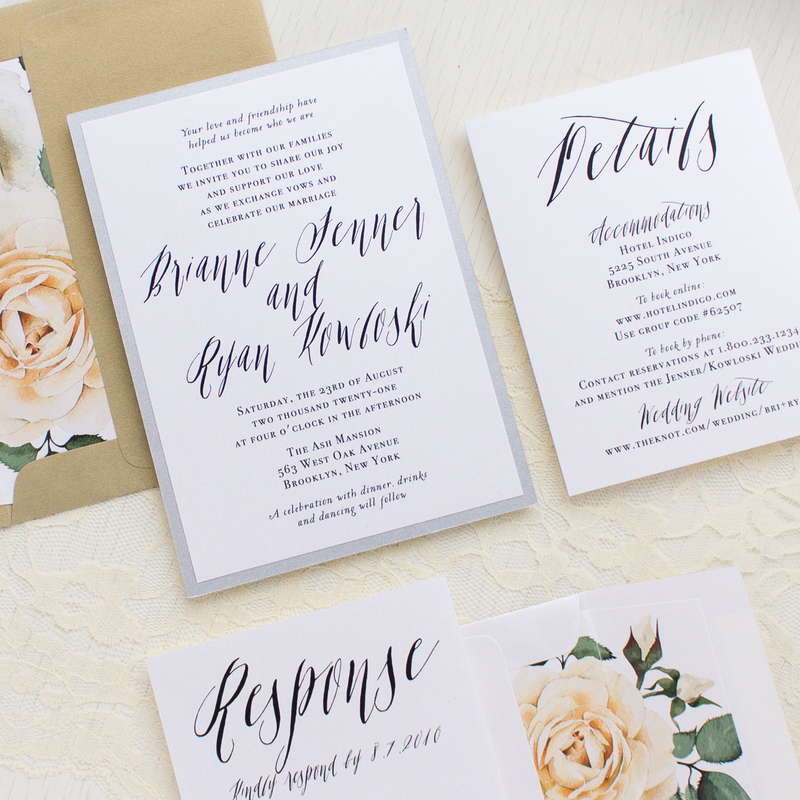 Modern Calligraphy offers a fresh take on traditional wedding invitations! 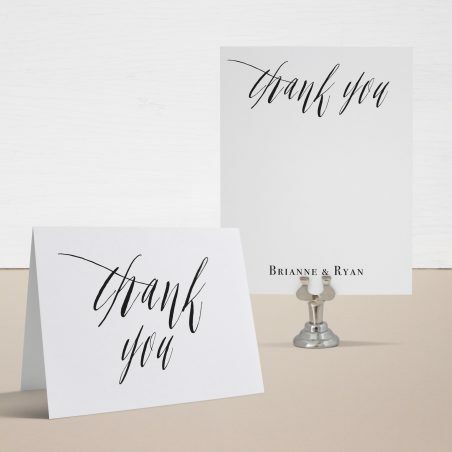 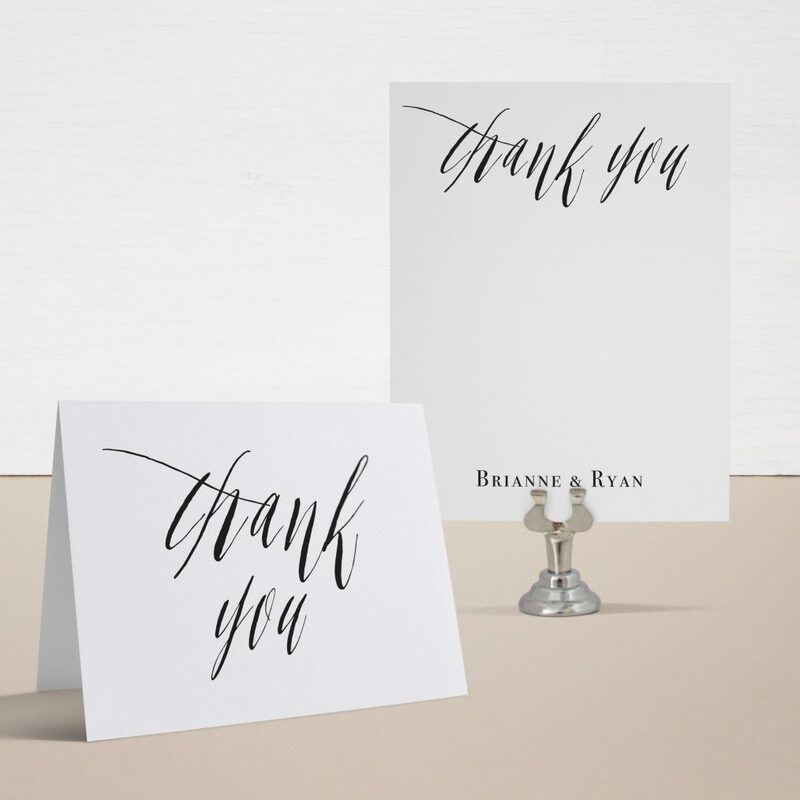 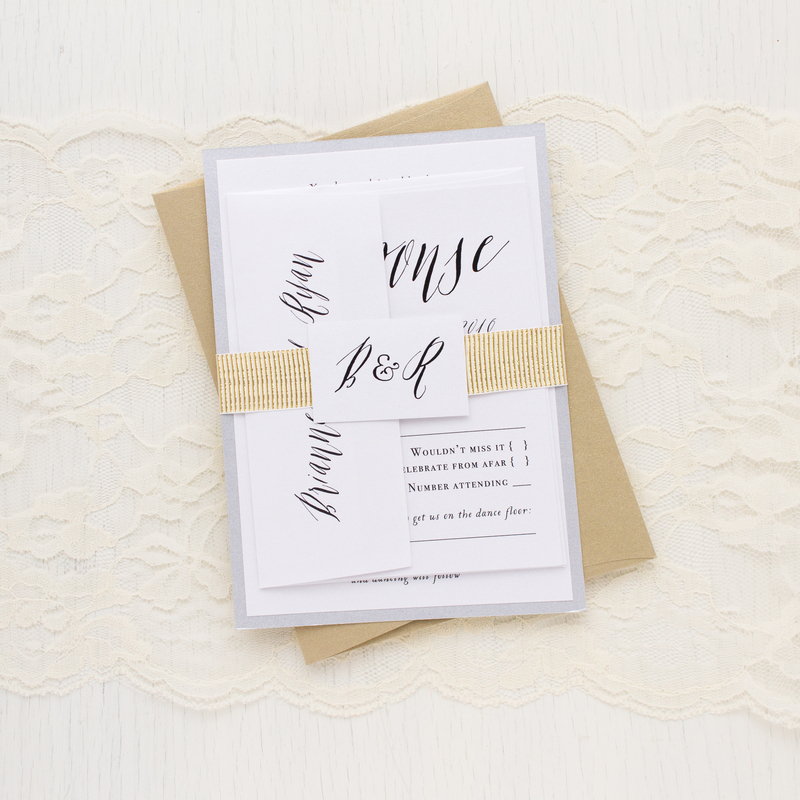 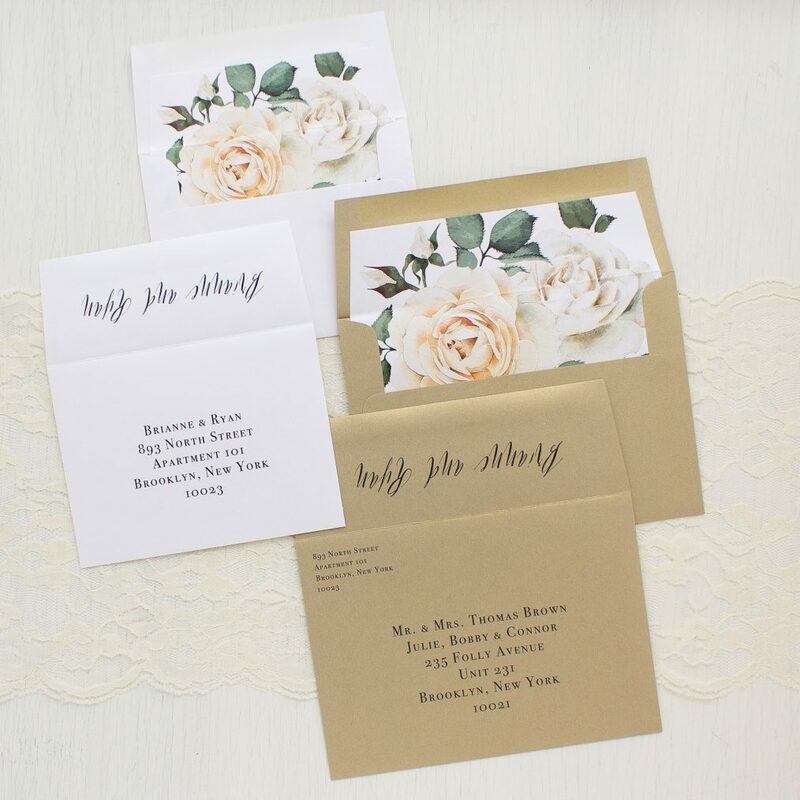 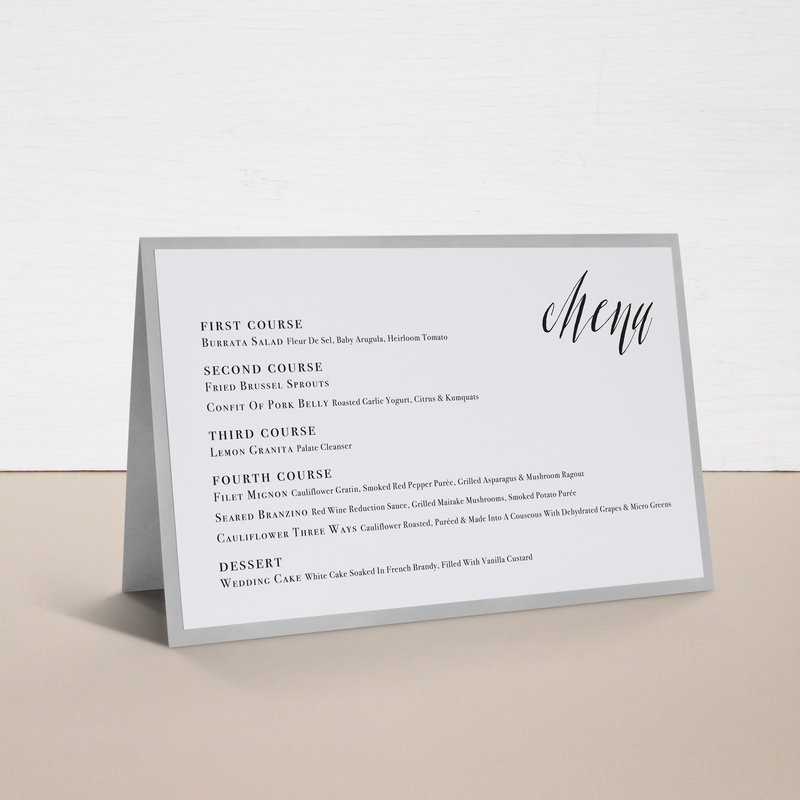 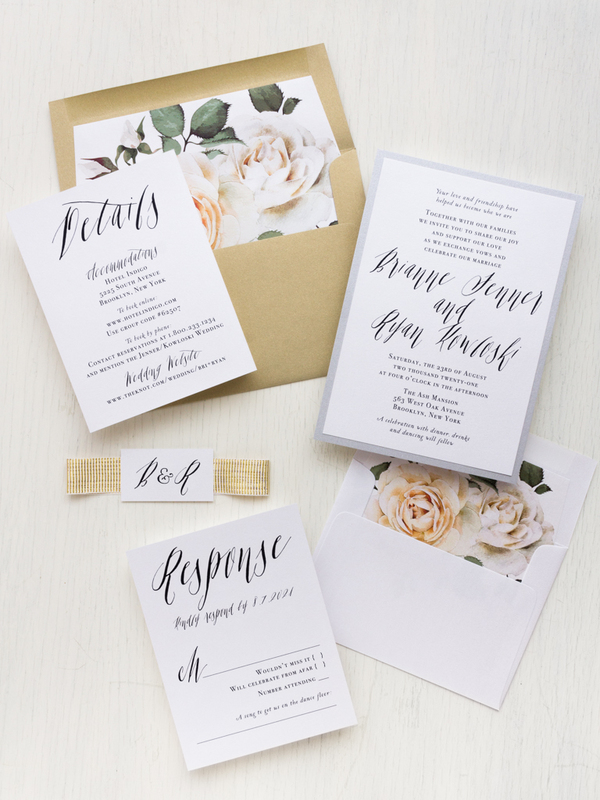 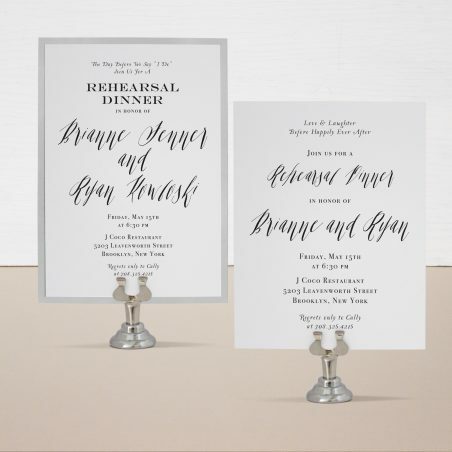 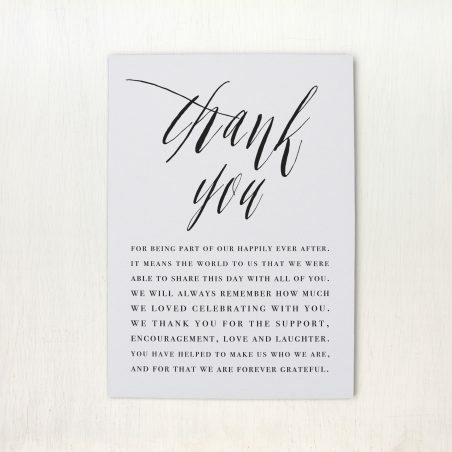 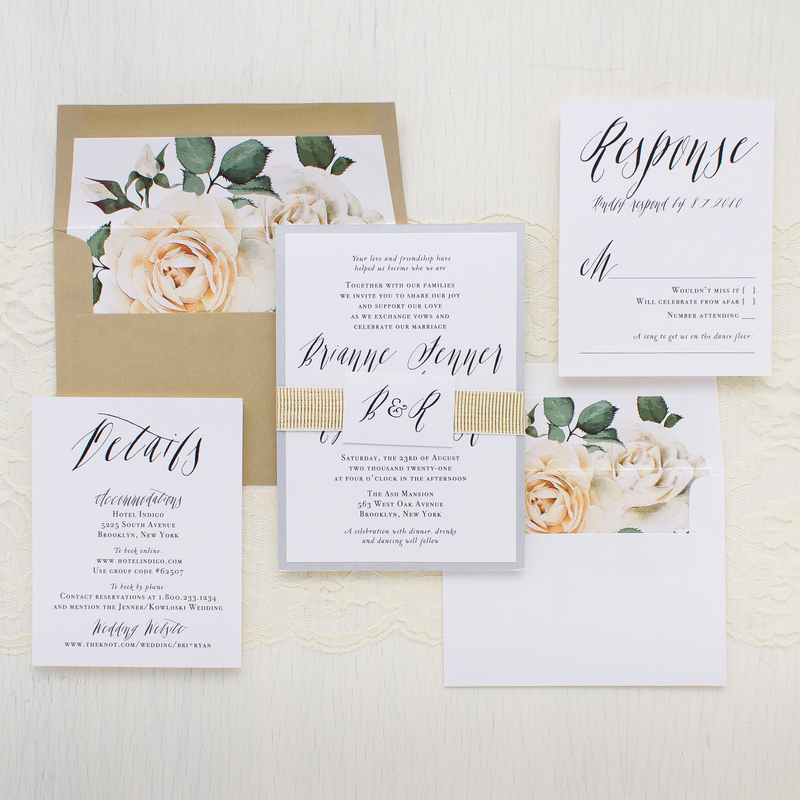 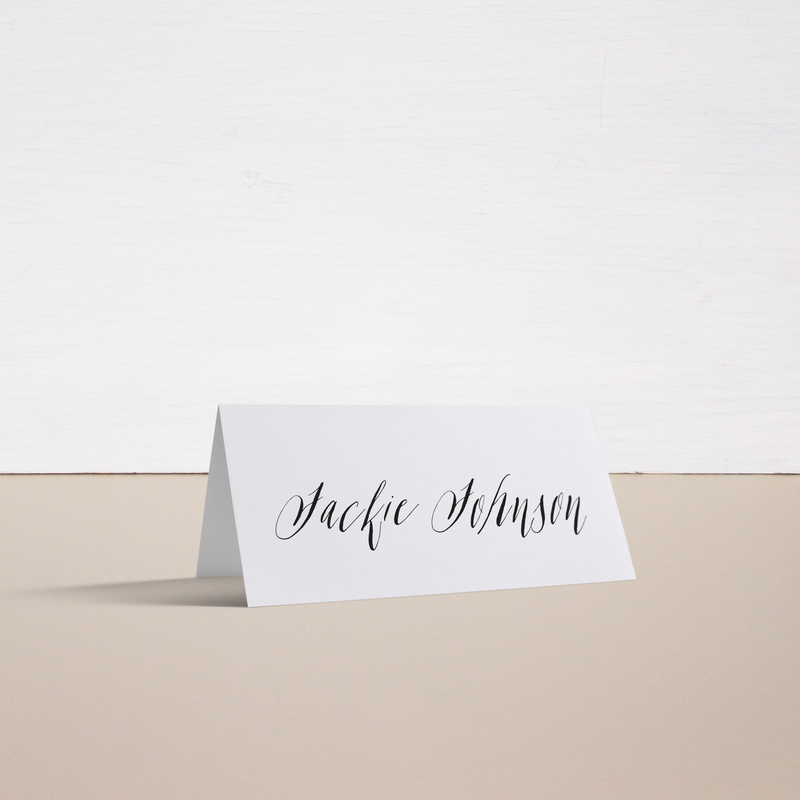 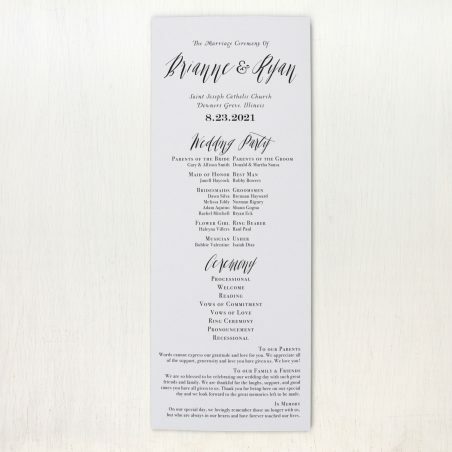 This minimal design features calligraphy fonts and ivory rose envelope liners. 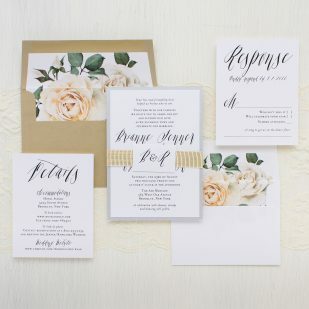 Silver, gold and shimmery white add a touch of elegance. 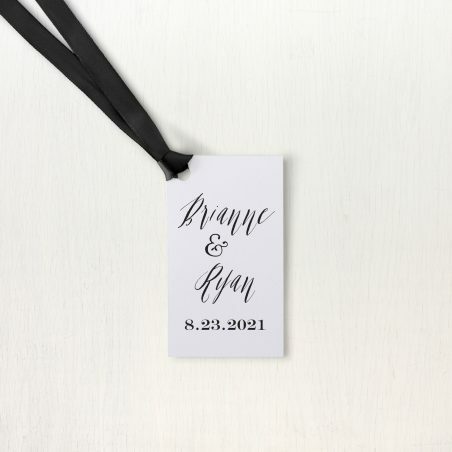 Each set is bundled with a monogram tag and luxe gold ribbed ribbon. 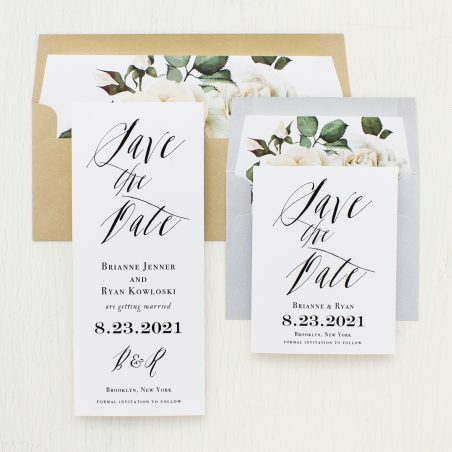 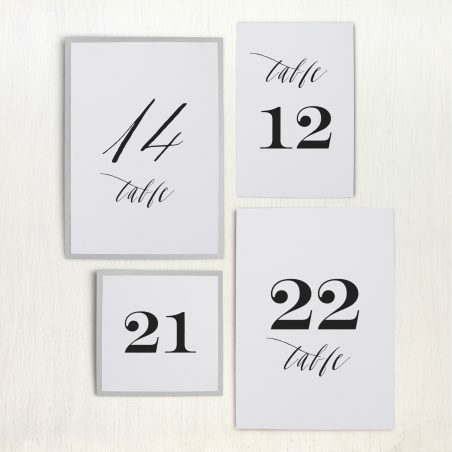 Sleek and classy, they’ll set an elegant tone for your modern wedding.